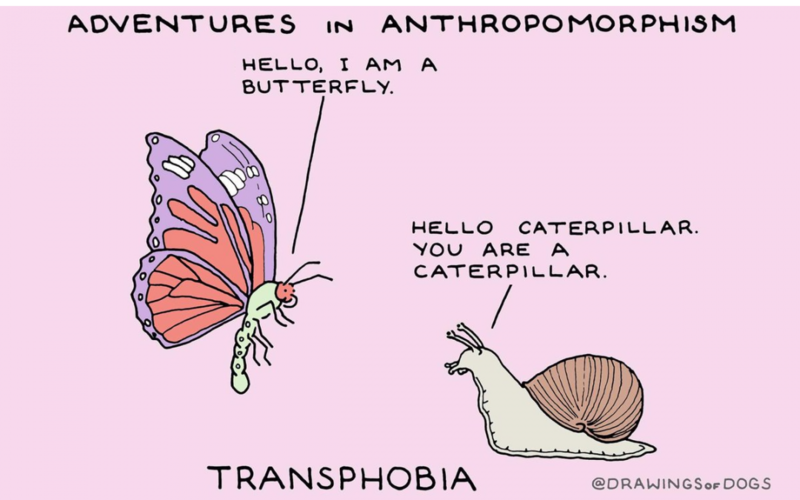 The recent Society for the Scientific Study of Sexuality (SSSS) conference featured a presentation by Kevin Hsu, a protégé of J. Michael Bailey, in which he revived the notion of trans-identified people suffering from ‘inversion’ and ‘autogynephilia’, outdated and transphobic notions vehemently rejected by the trans community and allies. According to reports the presentation also compared trans women with mass murderers, pedophiles, and others. The lecturer was then given the Reiss Theory Award. Many allies spoke up to confront the lecture, with some being confronted themselves in turn. According to reports, one ally walked out crying due to the intensity of the hostility. Also, while the award selection committee had been independent of the SSSS leadership (and included many people that would be considered transphobic), SSSS has announced that the award will be integrated into SSSS and will be restructuring the nomination and selection process. Despite this, James Cantor and others reportedly continued attacking the allies including Christine Milrod and others on listservs, both for their trans-affirming positions and for being “disruptive”. *Image from The I Newspaper. Published on Nov 20, 2017 (https://www.vam.ac.uk/b/va-illustration-awards-2018/published/editorial-illustration/transphobia).